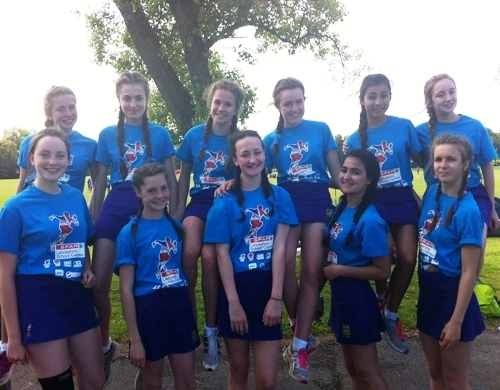 On Tuesday 1st July our Year 9 rounders team represented Blackburn with Darwen at the Lancashire Youth Games in Blackpool. 14 other schools from Lancashire had also made it through by winning their tournaments so the standard was incredibly high. The tournament was played in two groups with the runner-up and winner from each group going through to the quarter finals and each match was played over just 20 good balls. 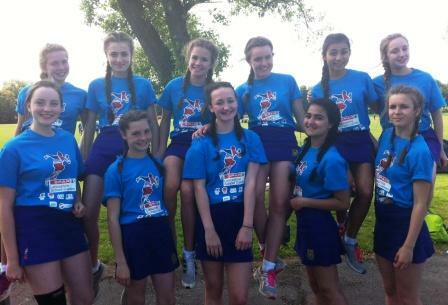 The Year 9 team started really well, both with the strength and positioning of their hitting, their fielding skills and with their look – they were definitely the most stylish team in the competition with their matching French plaits and ribbons! 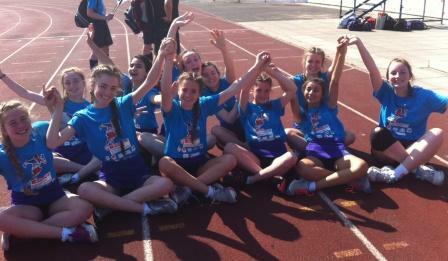 This put them through to the semi-finals where we met a very good team from St. Augustine’s. They only allowed us to score 3 rounders but our fielders stepped up and we managed to get all of their team out; unfortunately, they managed to score 3½ rounders before we did. This team actually won the competition convincingly against another team so our team were unlucky to have met them at this stage and not in the final itself. It was a great day and the team should be very proud of the way they played and conducted themselves.